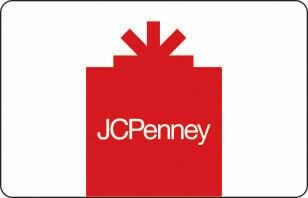 Have a gift card balance check question for Gift Card Girlfriend? Click here to leave a comment below. Gift Card Girlfriend Tip: I always check the balance of my gift cards before going shopping to make sure there are no surprises at the cash register. I want to know exactly how much I can spend in order to use the full value of the gift card. Where can I find information about how to check my Southwest Airlines gift card balance? To check a Southwest Airlines gift card balance, you'll just need to know the gift card number as well as the 4-digit PIN located on the back of the card. If you have those numbers, then you're all set to check your Southwest Airlines gift card balance. 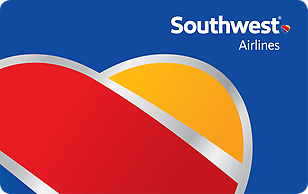 You can refer to Southwest Airlines Gift Card FAQs page here. How can I check the balance remaining on my Southwest Airlines gift card? Visit any Southwest Airlines kiosk location and ask someone to check the balance for you. Call Southwest Airlines at 1-800-435-9792. Can I reload my Southwest Airlines Gift Card after I've spent the full value? Southwest Airlines GiftCards.com gift cards are not reloadable. Once the value of the card is depleted, the card is no longer valid. 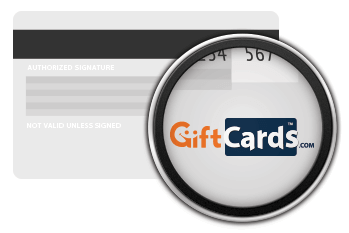 However, we recommend keeping the gift card until you are certain that items purchased with the card will not need to be returned. 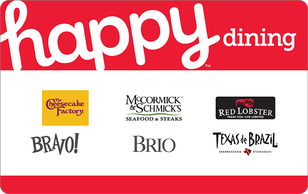 We offer reloadable cards to corporate customers at OmniCard.com. I’m Shelley, Gift Card Girlfriend at Giftcards.com. If you have a Southwest Airlines gift card and you want to check the balance, you’re going to need to know the gift card number, as well as the security code on the card. Now typically, you would find that on the back of the card, and the security code will probably have to be scratched off, or something like that to reveal the code. Once you have the information, you can find out how much is on the card by checking the links listed here on this page, going to Southwest.com or you can probably find a telephone number listed on the back of the Southwest gift card. Now, one thing you should know is that Southwest gift cards are usable for airplane tickets and a number of things, but they cannot be used for in-flight purchases. So that’s just a tip before you head out on your adventures.